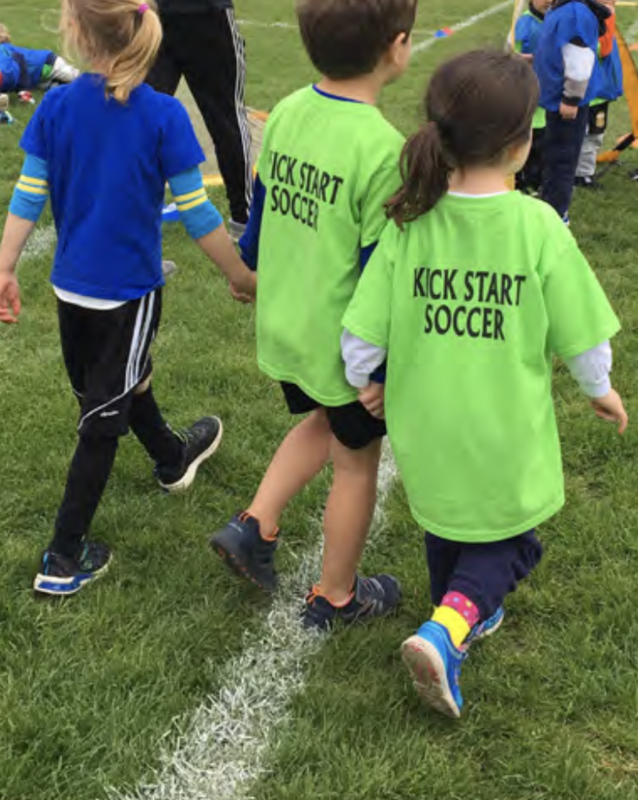 Kick Start is designed for kindergartners. Our focus is having fun, playing small-sided 3v3 or 4v4 games with an emphasis on learning to love the ball. Teams and coaches are not assigned, but remain fluid from week to week. Soccer activities are directed by a head coach assisted by CRLS high school soccer players. All players will receive a t-shirt at the beginning of the program and a soccer ball at the end of the program. IMPORTANT! A signed registration form is required on the child's first day of play. Shin guards are not required, but good habits start early. WHO: 4 and 5 year-old girls and boys (as of the beginning of the school year). This is a co-ed program (boys and girls play together). WHERE: Gold Star Mother's Field at Twin Cities Plaza (East Cambridge). COST: $70 per season. Scholarships and reduced fees are available.